CHICAGO (WLS) -- Drivers on Chicago's Northwest Side are getting some great news on Monday. 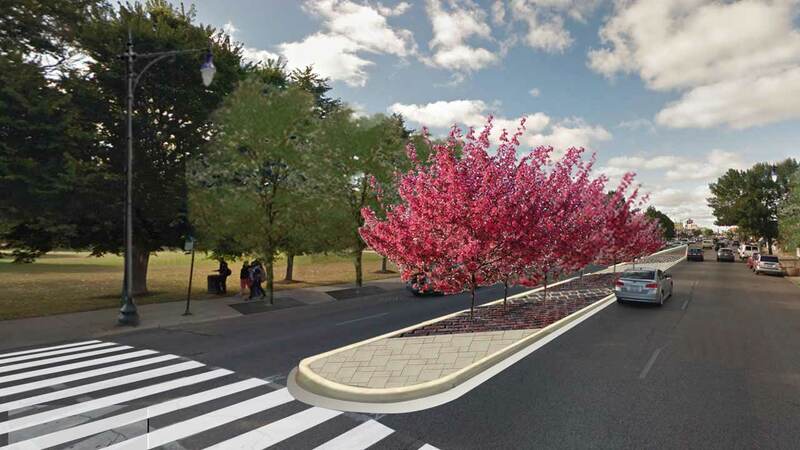 Mayor Emanuel will open the re-developed Western-Belmont Corridor Monday afternoon. Crews have removed a nearly 60-year-old viaduct that ran down Western Avenue. The construction has created a traffic bottleneck for months. Drivers will now get three lanes of traffic in each direction during rush hours, with curbside parking during off-peak hours. There are also pedestrian countdowns, new lighting and landscaped medians.